Using a VPN is often drummed up as a real lifesaver, beefing up internet privacy and security as well as expanding the scope of what you can see online. It’s considered an important modern tool for hiding browsing activity, bypassing internet censorship, and downloading files, to name a few. What’s more, it’s touted as a way to saving huge money by accessing streaming services in other countries that could be more affordable. Some experts, however, are quick to warn that getting a VPN for the purpose of acquiring big savings isn’t a smart, foolproof move after all. Here’s our quick analysis. Virtual Private Network (VPN) was created to provide internet users the privacy and security they need in their online access, especially today when most of the internet’s core protocols have failed when it comes to data security. As we previously reported, A VPN works in a distinct way. While it takes milliseconds for an internet search to actually yield results, there are so many things that occur after you hit the Enter button. Multitudes of communication take place at different points, so in order to secure these events and precious data about you and your IP address, VPNs make sure that communication packet are encrypted from the source. There’s also much buzz around free VPN services, although certain users would rather avoid them because the infrastructure needed for them to run has to be paid. There’s a good likelihood that advertisers pay for their services through running ads, and users still pay a steep price at the end of the day when their information is at stake. What then can make someone skeptical about the major savings that you can potentially get from using VPNs? VPN for Security, Not Really for Saving Big Bucks? Clearing the Cookie Jar – A VPN allows you to change your IP address for you to come across as a new user searching for flight and hotel prices on a given site. Clearing cookies is a popular tip to bypass the price hikes that occur when searching on the same site. Moving Across the Map – Users also often switch to another country to get better rates, especially low-income countries. VPNs allow this switch to happen and let you see if the rates change. Using Different Website Versions – VPNs allow you to use international versions of travel websites; otherwise, you’re likely to be redirected to the local version regardless of the domain name you use. Unblocking Streaming Services In Your Region – VPNs are also notorious for letting you access streaming services in countries where they’re either restricted or unavailable. You can, for instance, get your hands on Netflix’s different catalogs for different countries. Regional Pricing for Software Subscriptions – A VPN can assist in helping you find the region that offers the lowest subscription price for software such as Office 365. Now, let’s go to the other side of the coin. 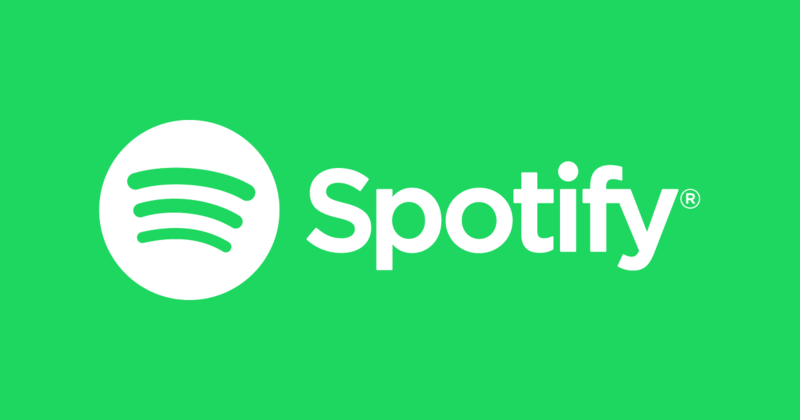 Spotify – If a Spotify Premium subscriber in the United Kingdom wants to take advantage of a lower price offered in the United States, she has to be willing to sign in to her VPN at all times to qualify as US-based. However, what happens if you seek to play Spotify on devices without VPN access (such as Amazon Alexa-based smart speaker)? Hotels – Surprise, surprise: the room you want is likely to cost the same even if you look through free VPN services, and might even jump up with a VPN claiming you’re in another city. Netflix – Standard Netflix subscription costs almost the same in the UK and US, with only a couple of pence and cents as the difference. Logging in to a VPN with another country’s server (which prevents getting geo-blocked) is nice to have if you want to access certain shows and movies, but not if you’re viewing Netflix on a smart TV or game console without VPN option. Book Shopping – On Amazon.com, you can purchase a hardcover book in the US for the same price whether you log into any VPN or not, may it be when you’re looking via the US or another country. The verdict is still out on whether VPNs help you save outrageous amounts of money on streaming services and travel-related expenses online. This means that if your main intent is to increase your browsing privacy and security, then you have enough compelling reason to get a VPN service. But if it’s for saving on streaming and travel-related bookings, you might want to think twice. It all boils down to personal freedom, but the ultimate advice is this: make sure the final price is worth all the changing of your virtual location and deleting tracking cookies and cached pages in your browser in every move. Many experts and activists also warn against the hidden cost of using free VPNs, such as the possibility of identity theft. It’s your choice to use a free VPN service, yes, but it’s still a matter of having an educated choice versus an ill-informed one. Your data and information, for instance, can be everything in today’s world, so it takes due diligence to find a safe, reliable VPN service for unrestricted streaming, protected public Wi-Fi, and utmost privacy. What’s your take on the matter: do you think VPNs are for both security and great savings? Let us know in the comments!